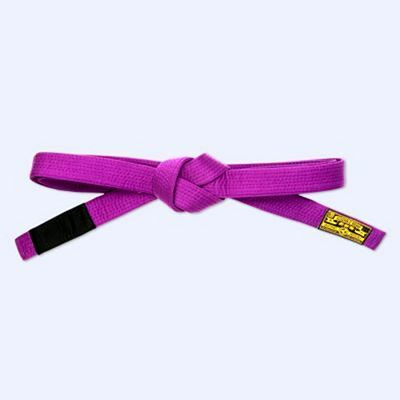 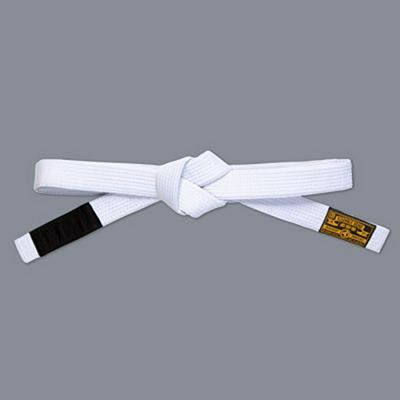 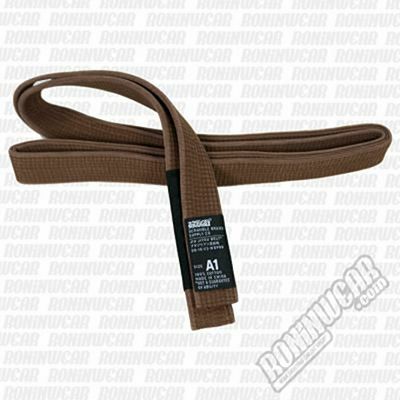 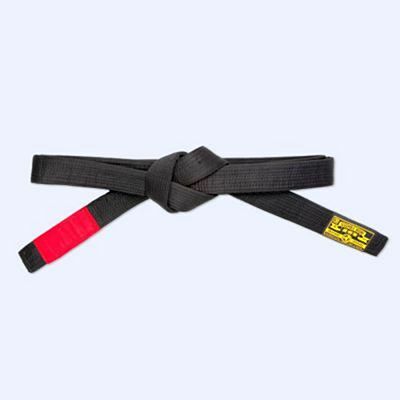 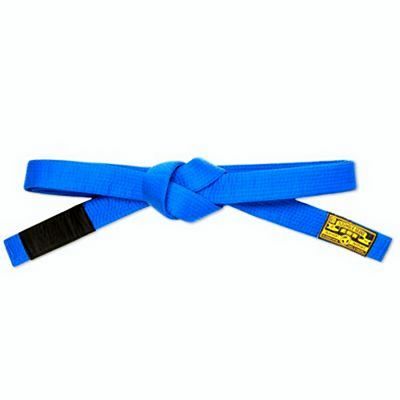 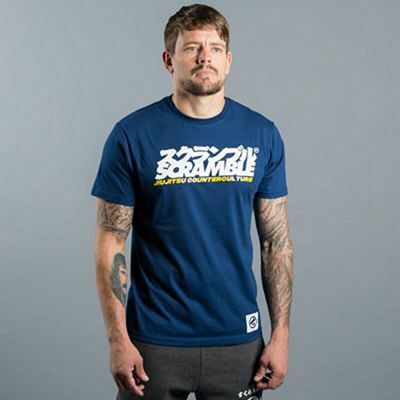 In Mixed Martial Arts (MMA), 'scramble' refers to a situation in which both opponents resort to a series of random moves lacking technique in oder to remove themselves from a position of danger. 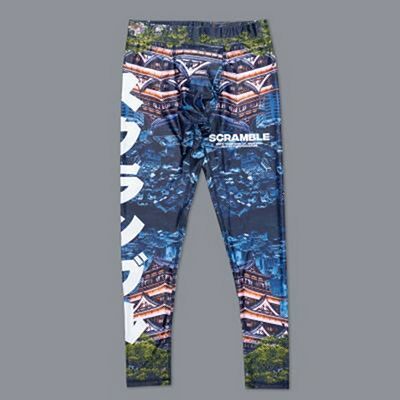 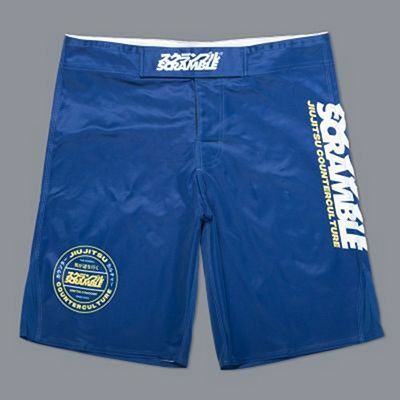 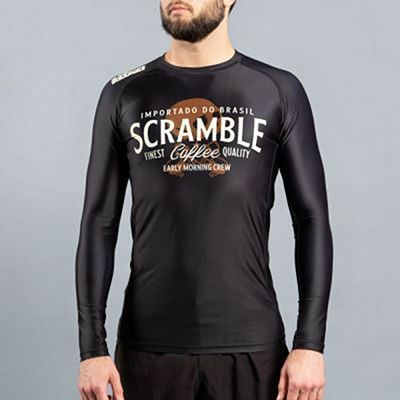 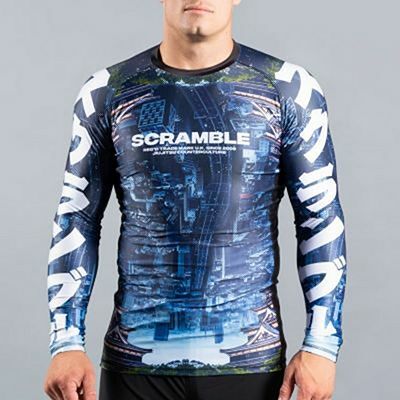 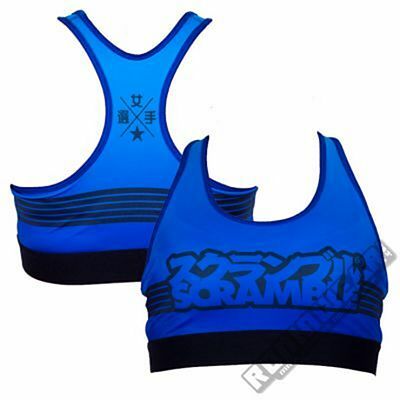 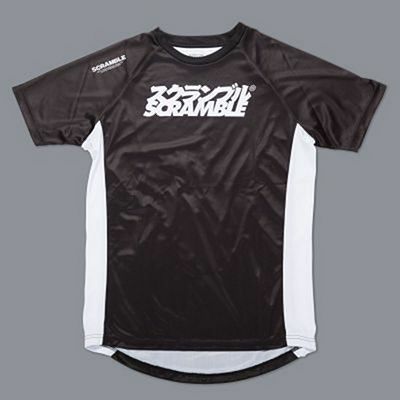 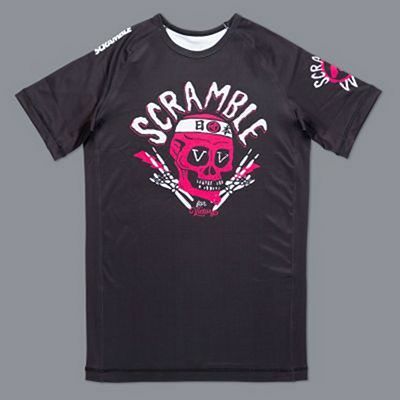 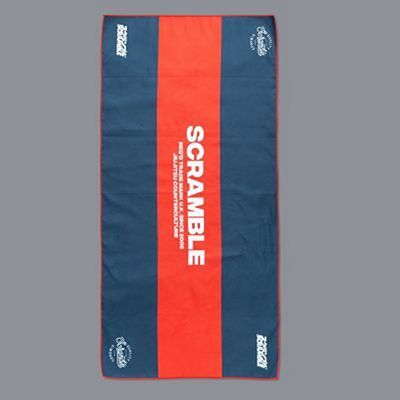 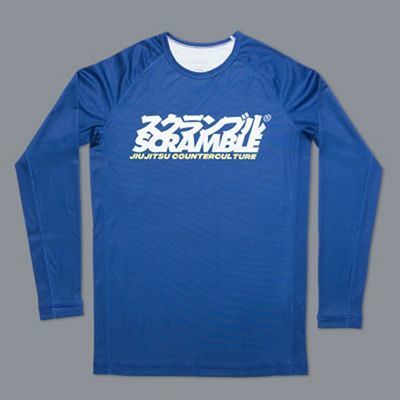 Scramble is also an English brand formed in 2009 with a loathing for the typical "winged skulls", "winged skulls with flames" and "dragons with winged skulls" (as they sarcastically put it) that are usually featured on MMA clothing and equipment. 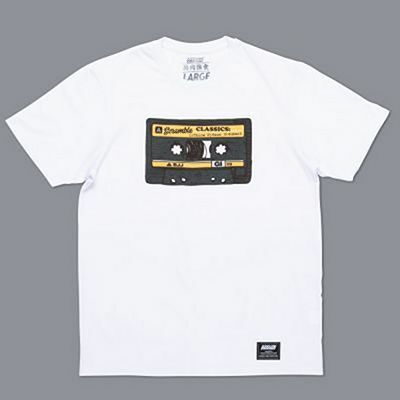 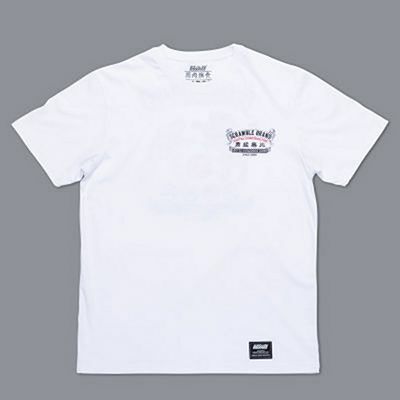 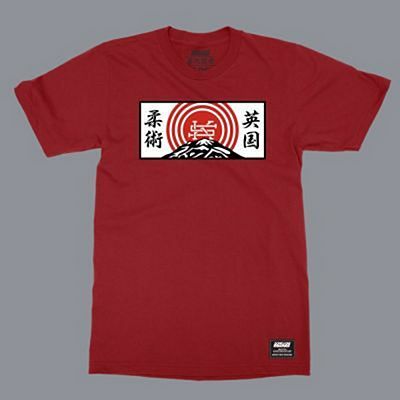 The brand is heavily-influenced by Japanese art, resulting in designs that are fun, simple and different...without skulls, flames or other similarly-themed elements. 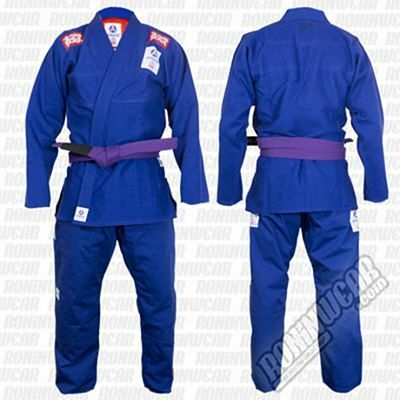 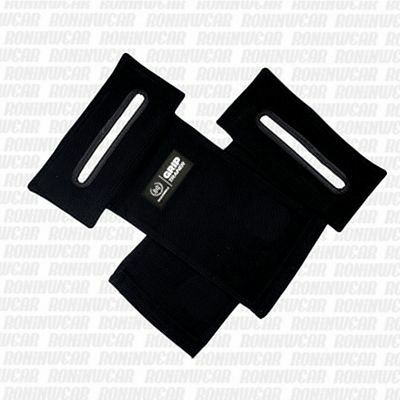 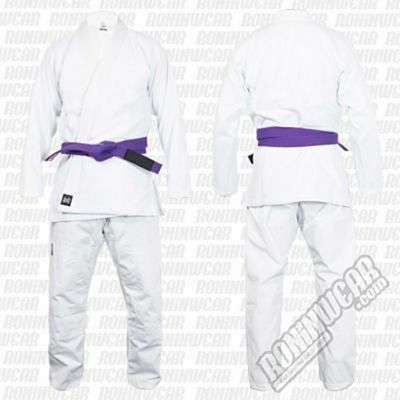 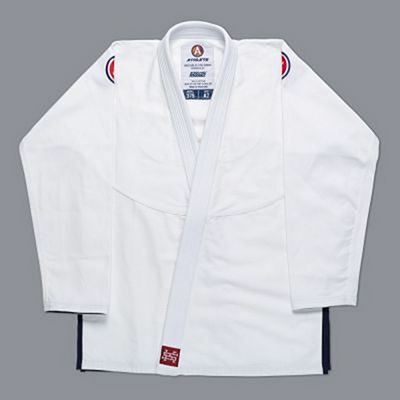 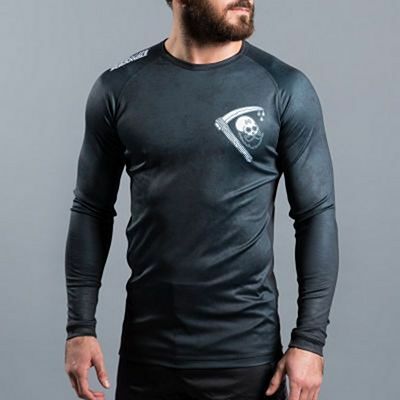 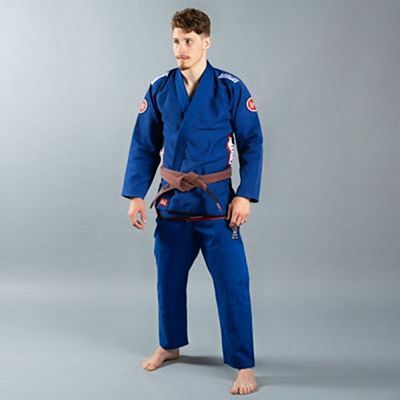 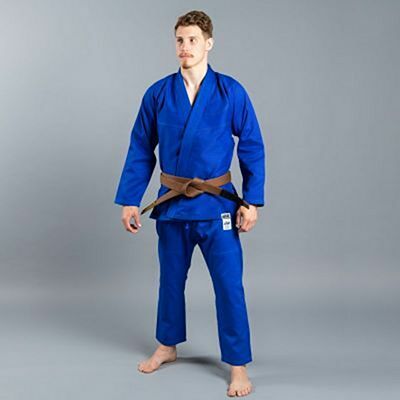 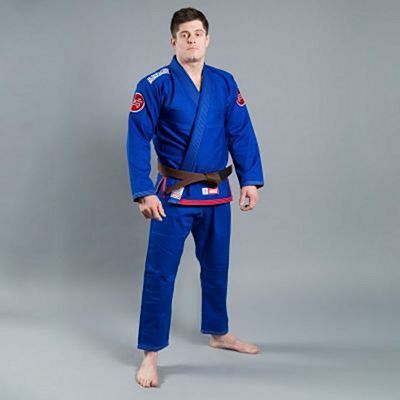 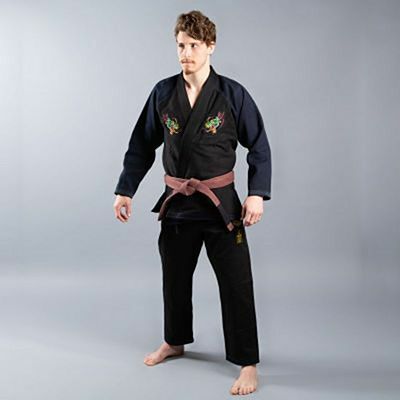 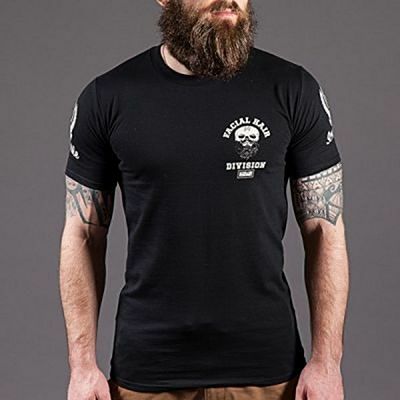 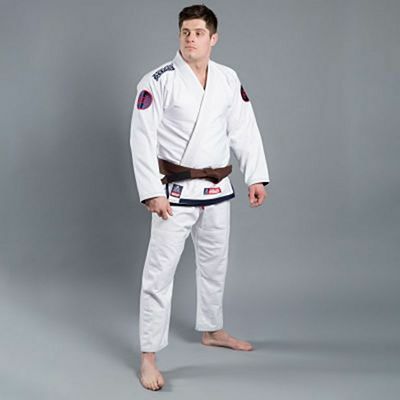 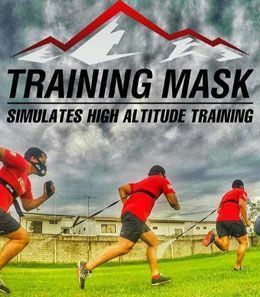 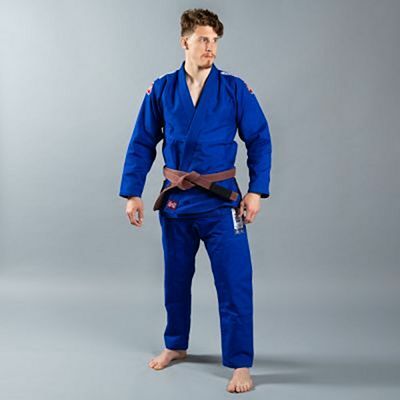 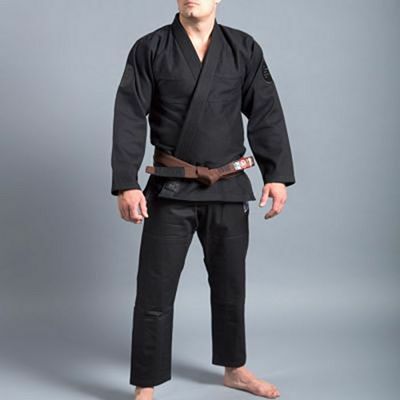 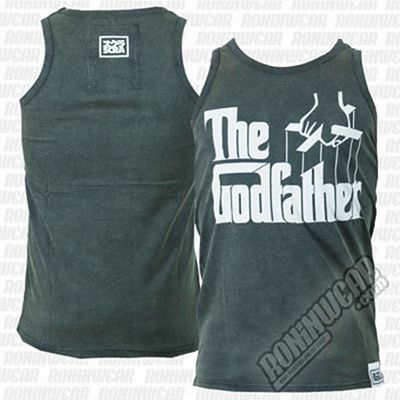 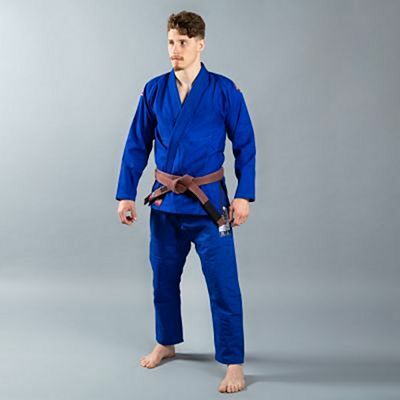 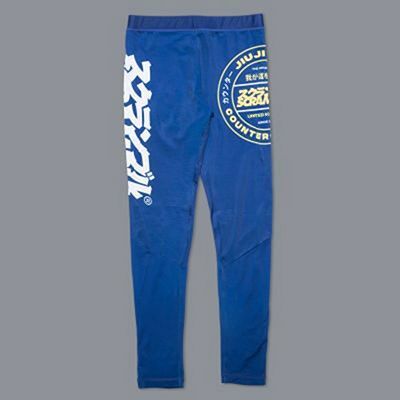 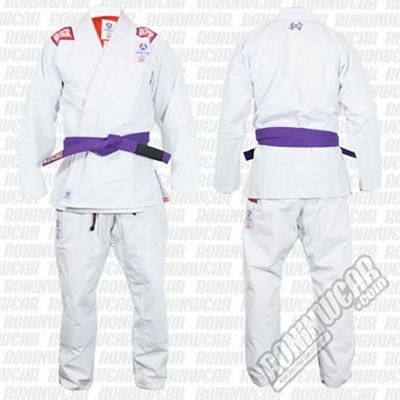 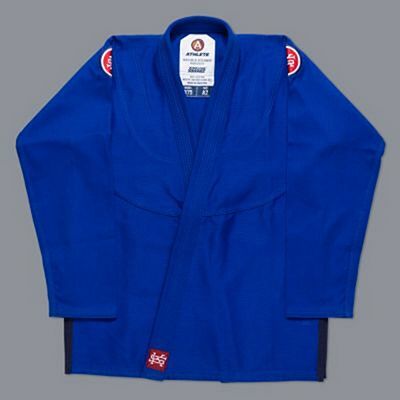 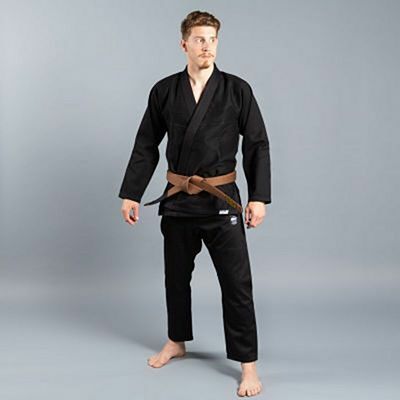 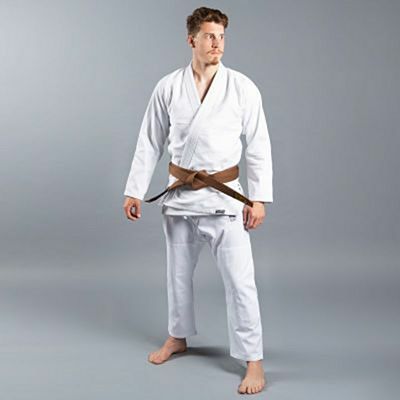 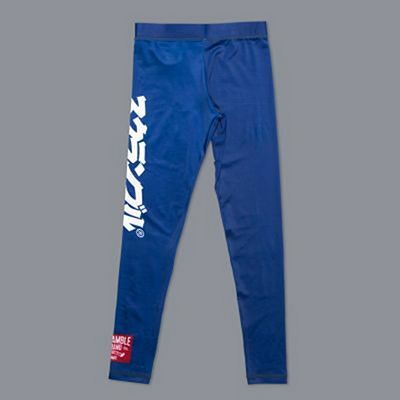 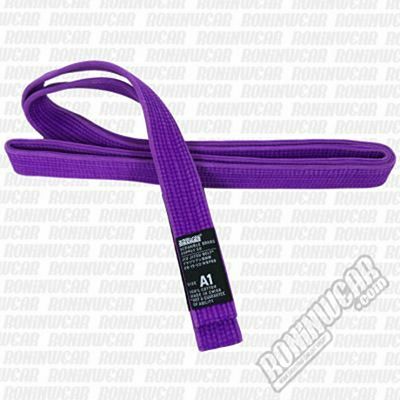 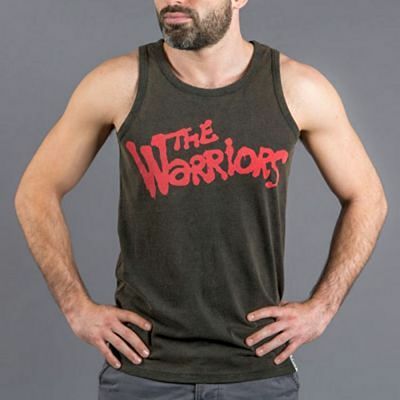 The brand currently has a strong fan base around the world and offers a wide range of products, such as MMA / Grappling shorts, compression garments (rashguards and leggings), Brazilian Jiu Jitsu kimonos as well as a casual line of T-shirts and hoodies.